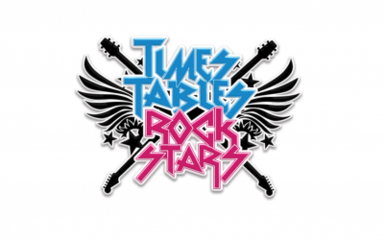 To support children in learning and practising times tables, we have introduced Times Table Rockstars; a fun and challenging programme designed to help pupils master the times tables! Times tables are essential to access many mathematical concepts. It is recommended that that children does several short bursts of times table practice per week to build up their speed and accuracy. 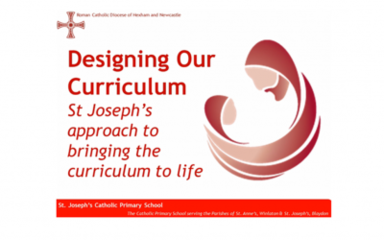 This programme can be accessed online at https://ttrockstars.com. 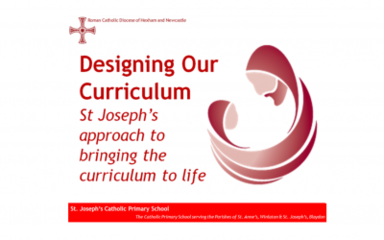 Each child in Years 1 – 6 at St Joseph’s has their own username and password. 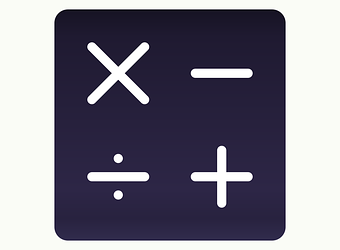 You can also access the Times Table Rockstars app, which can be downloaded from an Android or Apple device. School has subscribed to the website and the app, therefore there is no cost to families. 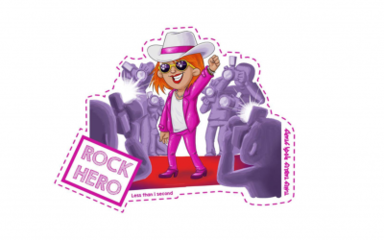 When they first login, the child chooses their own rock star name and design their own avatar before starting to practise. They can then earn gold coins to spend on personalising their avatar. Please see the guidance below. Can you be a Rock Hero? Log on tonight and see how fast you can go! Times Tables Rock Stars from HT@Josephs on Vimeo. 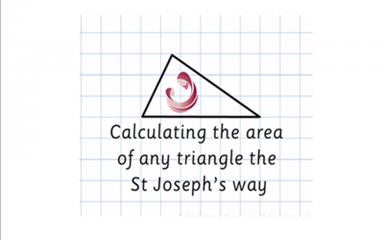 Year six have been learning about calculating area of tricky shapes. They were ace! areas of triangles2 from HT@Josephs on Vimeo. 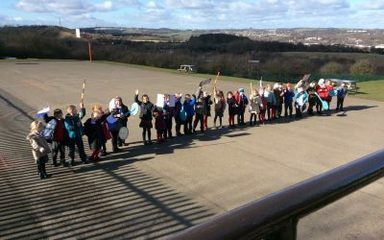 Year 1 have been marvellous mathematicians over the past couple of weeks investigating the inverse operation. 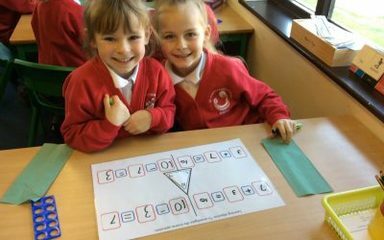 They have had lots of fun whilst solving problems. Year 5 are enjoying a morning maths challenge. How thick is a sheet of paper?